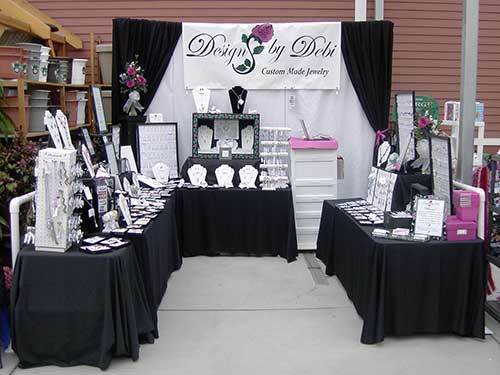 These are upcoming events where you can find me selling my jewelry and other handmade gift items....stop by! Thank you for a successful 2010 show season!! I appreciate everyone who shopped with me at my 2010 events. Thank you for a successful 2009 show season!! I appreciate all of you who shopped with me at these events. The After Loss Campaign was created to bring options for dealing with grief. This event is free and open to the public. You can find more information at www.rolandcomtois.net/events/special-events.